David Oyelowo and Gugu Mbatha-Raw are teaming up to star in Julius Onah’s sci-fi thriller “God Particle” for Paramount and J.J. Abrams‘ Bad Robot, an individual familiar with the project has told TheWrap. Onah will direct the modestly budgeted movie originally written by Oren Uziel, though as TheWrap first reported, Bad Robot hired its “Star Trek Beyond” scribe Doug Jung to rewrite the script last fall. Abrams and his Bad Robot partner Bryan Burk will produce “God Particle,” which follows an American space station crew who, believing they have destroyed Earth via a Hadron accelerator, allow the crew of hostile nations to board their ship, with disastrous results. 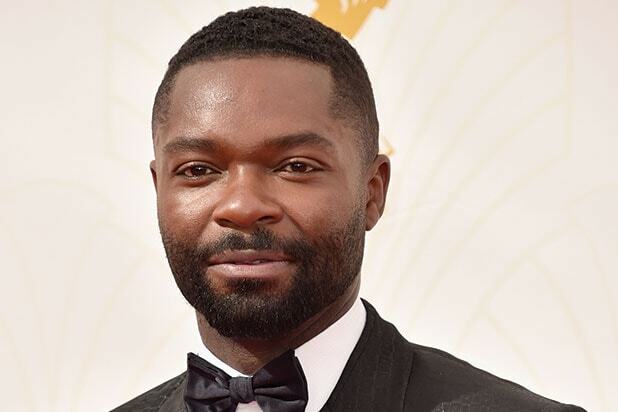 Oyelowo previously starred in Paramount’s “Selma” and will soon be seen in Disney’s “Queen of Katwe” and Amma Asante‘s “A United Kingdom” with Rosamund Pike. 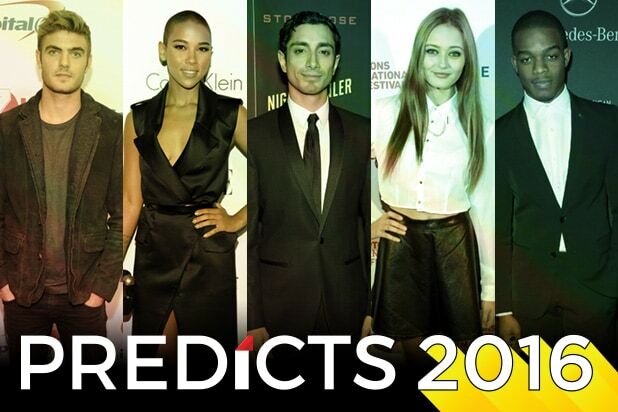 “God Particle” is slated to hit theaters on Feb. 24, 2017, and Variety broke the news of its two leads.